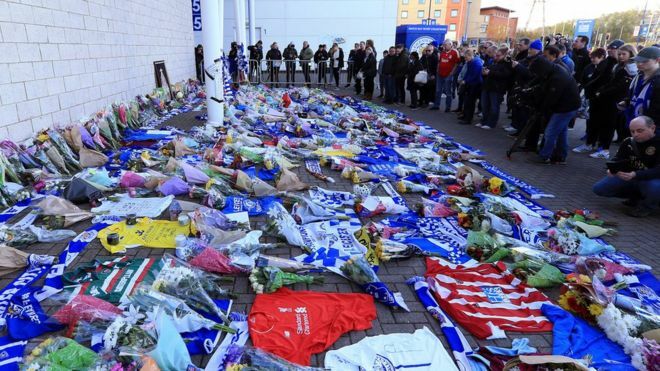 Leicester City has confirmed the death of owner Vichai Srivaddhanaprabha and four other people after his helicopter crashed outside the King Power Stadium on Saturday night. 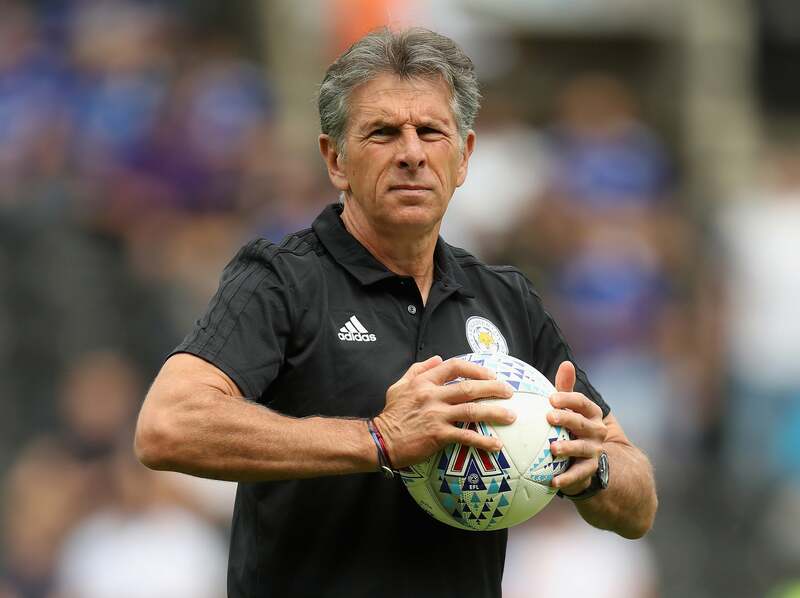 Witnesses said the helicopter appeared to spiral out of control shortly after it set off from the King Power Stadium at around 8.30pm on Saturday, an hour after Leicester’s 1-1 draw with West Ham United, before crashing outside the ground. Leicestershire Police said the four others killed were two members of his staff, Nursara Suknamai and Kaveporn Punpare, pilot Eric Swaffer and passenger Izabela Roza Lechowicz. No one else was injured after the aircraft came down in car park, the force added. 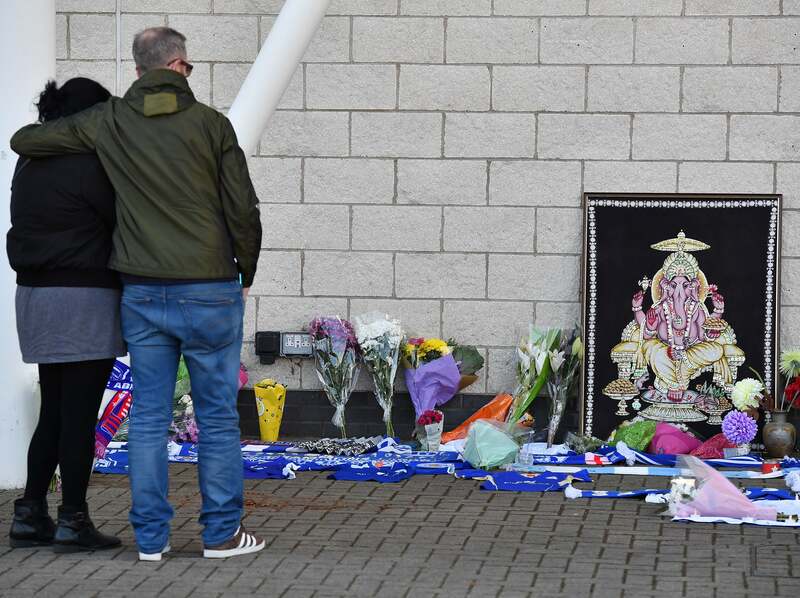 A statement released by the club on Sunday night said “with the deepest regret and a collective broken heart” that their chairman was among those killed. It said the 60-year-old, who bought the club for £39m in 2010 and led it to a first Premier League title in 2015-16 was a “great man”. “The primary thoughts of everyone at the club are with the Srivaddhanaprabha family and the families of all those on-board at this time of unspeakable loss,” it said. Mr Srivaddhanaprabha, a Thai businessman who founded the King Power duty-free retailer, regularly journeyed to and from the club’s stadium by helicopter on match days. Leicestershire Police said the Air Accidents Investigation Branch-led investigation was likely to last several days. “Police, East Midlands Ambulance Service and Leicestershire Fire and Rescue Service all responded to the incident last night and enquiries continue at the scene today [Sunday], led by the Air Accidents Investigation Branch. These enquiries are expected to continue over the coming days. 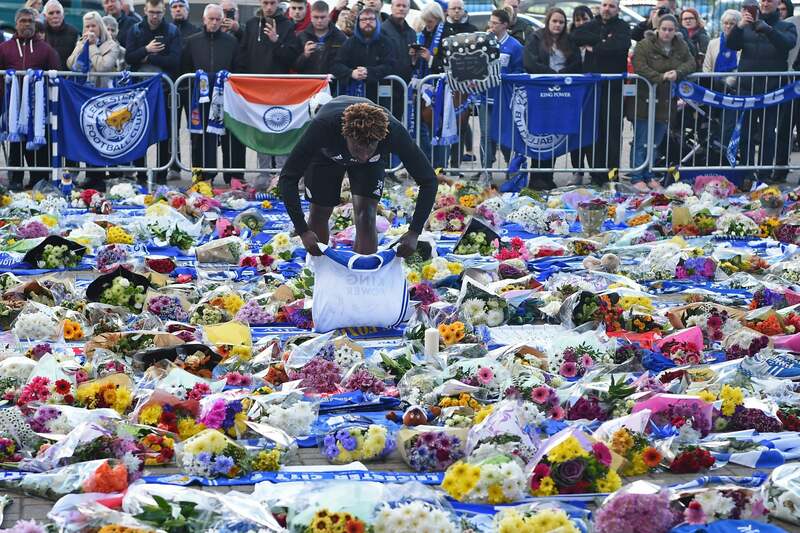 Thousands of Leicester supporters visited the King Power on Sunday to lay flowers and shirts with messages of thanks to the Srivaddhanaprabha family, who oversaw the club’s historic 2016 Premier League title win. 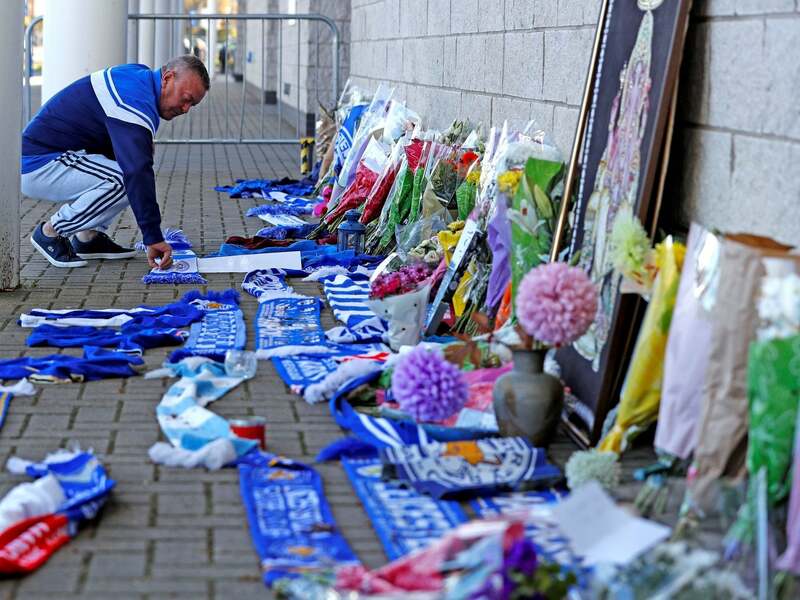 Ian Dunk, a Leicester fan of 40 years, was one of the many to pay respect. “There are so many owners at football clubs who just seem to be in it for the money,” he told The Independent. “They’re not just a name behind something, there’s a face and personality,” she said. “It’s like they say, like a family member really. They’ve done so much, they’re just so kind and giving, they don’t want anything back. It’s just so sad. They’ve got time for everybody and everything Leicester. Meanwhile, Leicester defender Filip Benkovic, on loan at Celtic, dedicated his side’s Scottish League Cup 3-0 semi-final win over Hearts to the families of those involved in the accident.